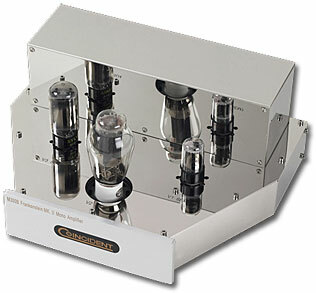 Coincident's Total Victory IV and Frankenstein Mk II amplifiers are two building blocks for a world-class listening experience. As fate would have it, Israel Blume needed a place to park his review pair of Frankenstein II monoblocks in the United States before sending them off to the Consumer Electronics Show in January. Itcan be inconvenient sending products across the Canadian border in either direction. Those Customs agents have to earn their keep and the process can slow down delivery. So, sometimes you get lucky, and in this instance, the Frankensteins landed in my listening room just in time to drive the Coincident Total Victory IV loudspeakers, also awaiting journey to Las Vegas .